Karavan introduces the most technologically advanced snow trailers that will revolutionize the industry. It's light, strong and more rigid design will keep your sleds safe and ready for action! 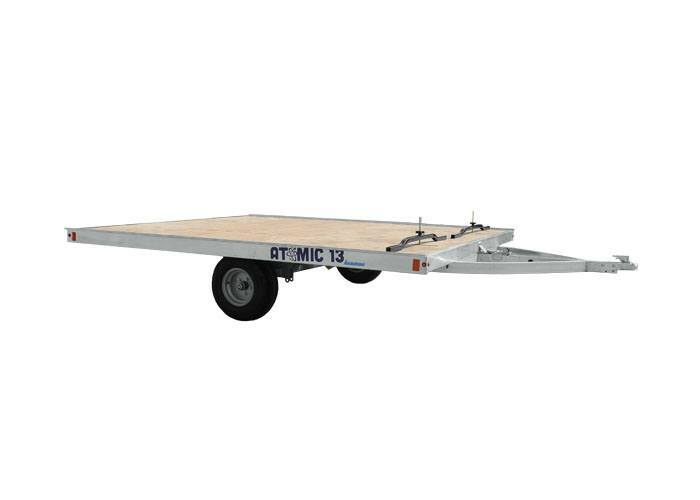 If your looking for the future of snow trailers - Atomic 13 is the answer!